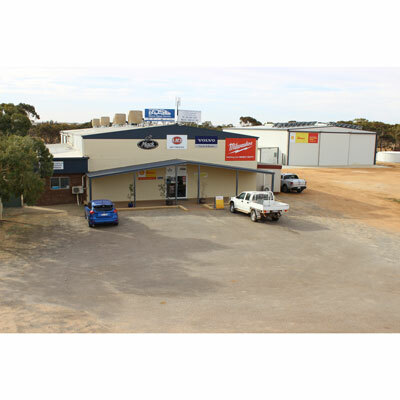 Ross's Diesel Service is a WA family owned business, operating for over 30 years. In addition to providing services and repairs to all heavy duty vehicles and equipment, RDS also supply a comprehensive variety of fasteners, fittings, power and hand tools, spare parts, abrasives, auto electrical supplies, lighting, oils, safety equipment and any special request items. We accommodate for many industries including farming and agricultural, mining, drilling, construction, road transport, engineering, building and trade. Our staff are able to meet the demand of local trade individuals, small businesses and large companies. All members of our sales team have a mechanical and/or trade background, and are able to translate this knowledge when diagnosing, problem solving and sourcing supplies.